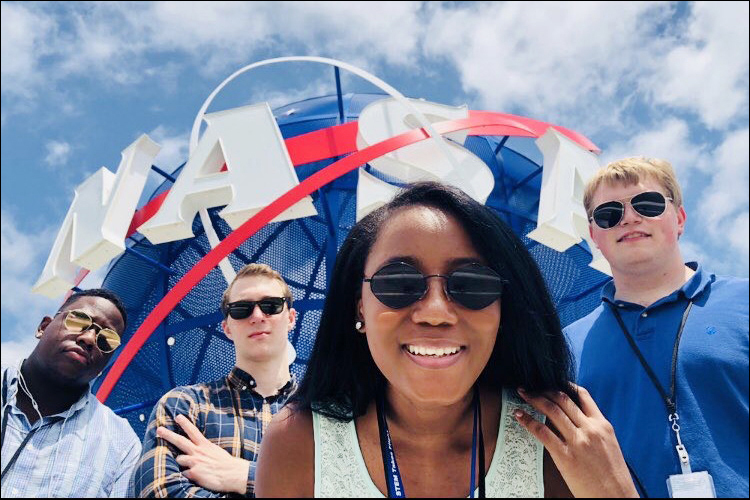 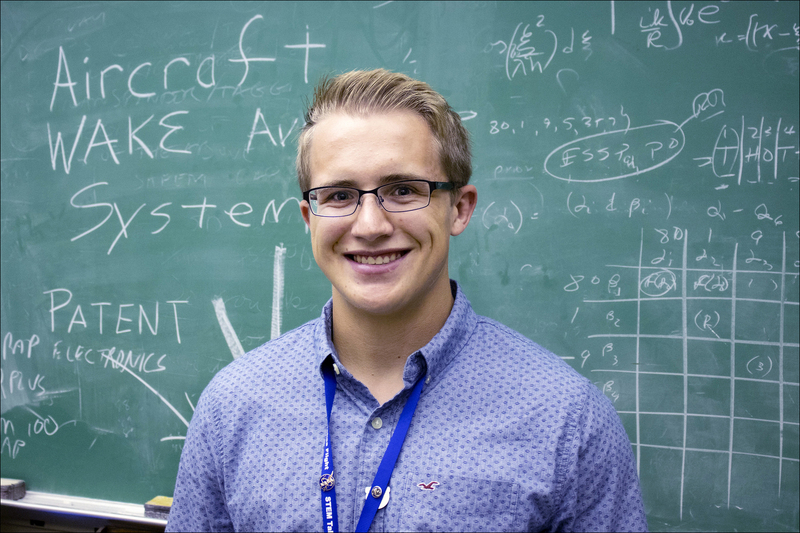 This summer the STEM Takes Flight NASA Research Experiences program placed twenty community students at NASA Langley and three at NASA Wallops Flight Facility. 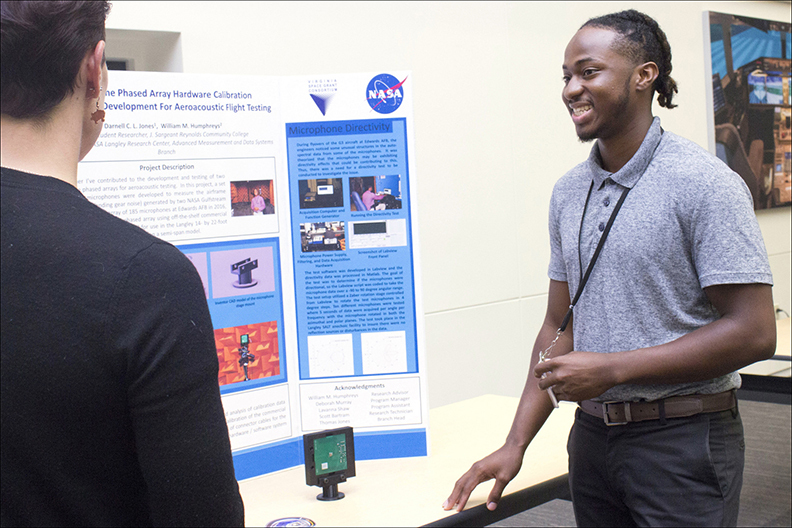 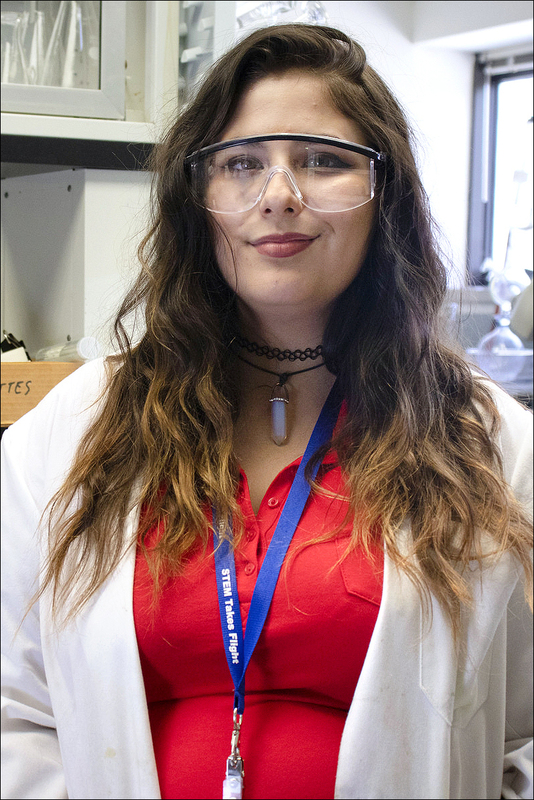 The 23 students, representing nine community colleges across Virginia, worked with NASA research advisors on designated projects for ten weeks this summer. 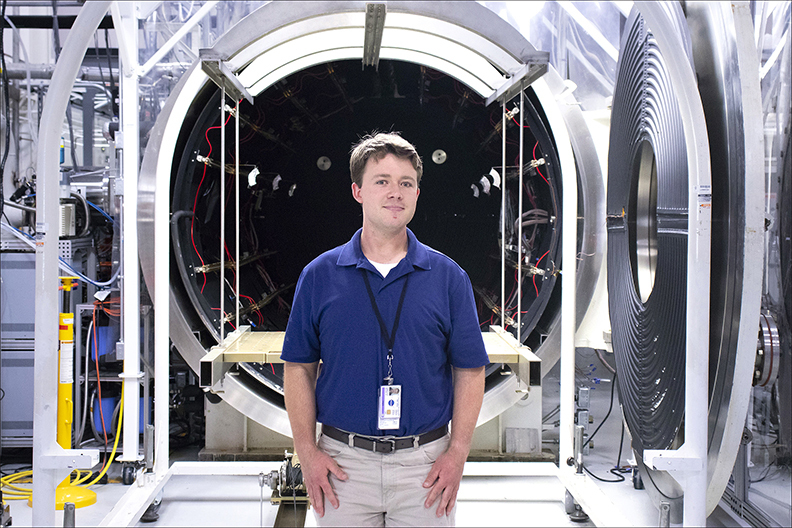 Projects included testing of novel polymeric coatings, inflatable habitats, landing gears for Martian Landers, wind tunnel operations and solar sail materials. 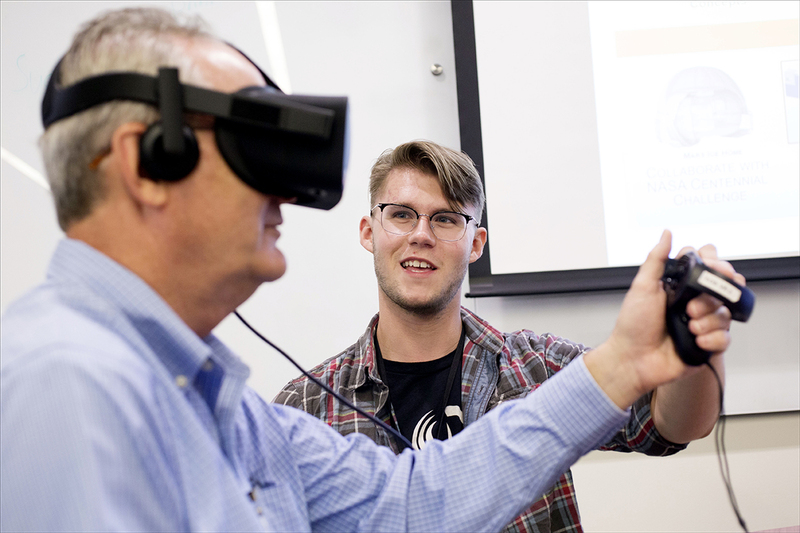 Learn more about STEM Takes Flight here.